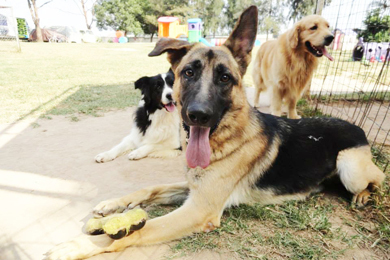 As pet owners who have tried to board their animals know, it can be difficult to find a satisfactory kennel in the Guadalajara area. That is why a couple who used to live in the United States decided to start their own. “After we moved here we couldn’t find anything like what there was in California,” said Juan Carlos Ochoa, who with his wife Adriana Miranda Valtierra is a canine enthusiast.